Retirement Plan That Requires Older Employees To Contribute Extra Funds May Violate The ADEA | Sullivan Collins Law Group, P.L.C. 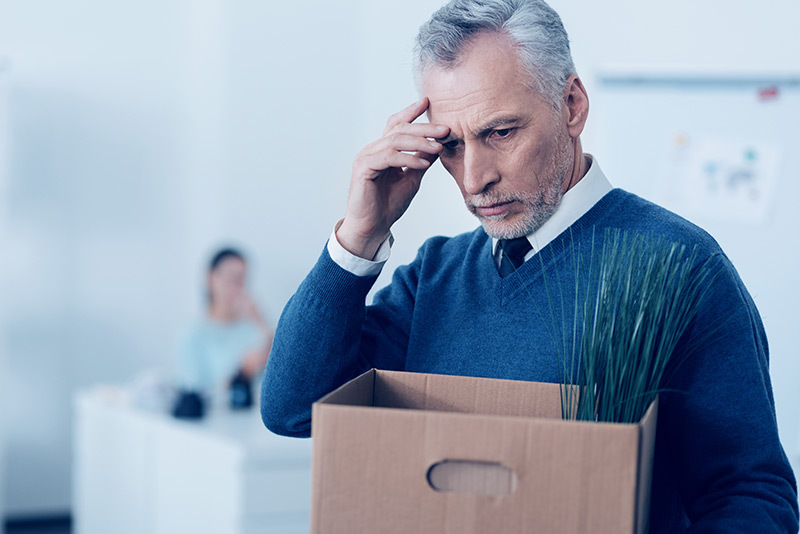 An employer who requires employees to contribute more to its retirement plan compared to younger employees may be in violation of the Age Discrimination in Employment Act (ADEA). In Equal Employment Opportunity Commission v. Baltimore County, the Fourth Circuit found in favor of the EEOC in its lawsuit against Baltimore County, which it filed on behalf of employees who complained of age bias with respect to the county’s retirement plan. The county was found by the Court to have violated the ADEA by requiring its older workers to contribute a greater percentage of their salaries to its retirement plan than younger workers. The Court ruled that any nondiscriminatory, financial justification that existed when the plan first was created ceased to be valid once the county began allowing younger workers to retire based on years of service, rather than reaching retirement age. The retirement system was originally created to permit retirement only upon reaching retirement age, but was later amended to permit retirement based on years of service, such that if a 20-year old employee enrolled at the same time as a 40-year old employee, and both chose to retire after 20 years of service, the older employee would have contributed more of his income to the system but would only receive the same level of benefits as the younger employee. In addition to finding the county to be in violation of the ADEA, the Court also ruled that back pay is a mandatory legal remedy under the ADEA. Sullivan Law Group can assist employers in reviewing their retirement plans to ensure compliance with federal laws, including the ADEA.